Developer website: Fast Reports, Inc.
Is there a better alternative to FastReport FMX? Is FastReport FMX really the best app in Developer Tools category? Will FastReport FMX work good on macOS 10.13.4? 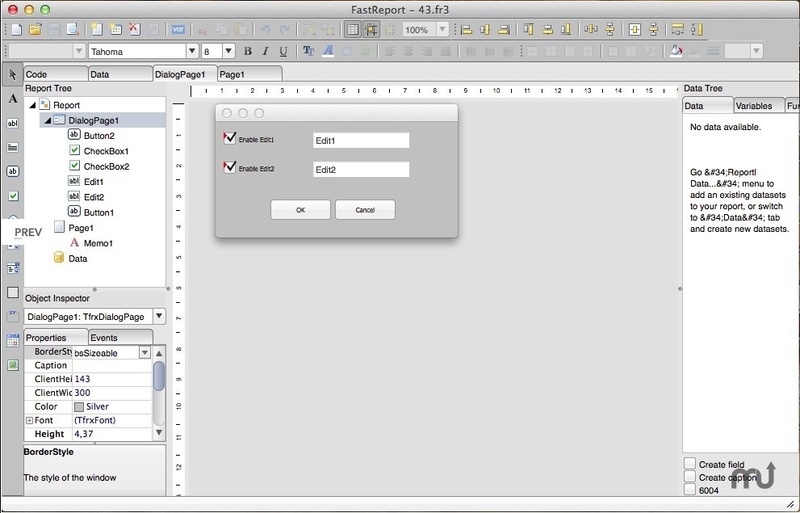 FastReport FMX is a multiplatform reporting solution. Report generator for Windows and Mac OS X, compatible with Embarcadero RAD Studio XE2 (FMX library). FastReport FMX needs a review. Be the first to review this app and get the discussion started! FastReport FMX needs a rating. Be the first to rate this app and get the discussion started!